JZ International picks up unit for an undisclosed amount. Completes sale and franchise of international segment. New markets and growth opportunities for this range. 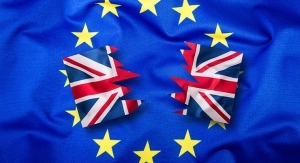 Euromonitor weighs in on how Brexit could impact consumer product companies.